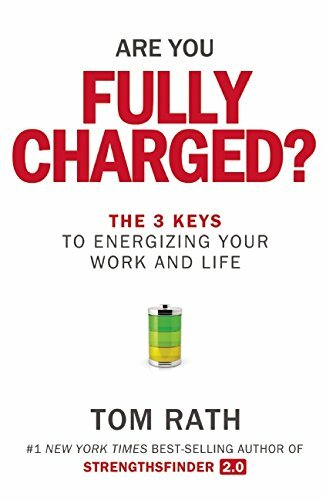 Tom Rath is an author and researcher who studies the role of human behavior in business, health, and well-being. He has been described by business leaders and the media as one of the greatest thinkers and non-fiction writers of his generation. Tom has written six New York Times and Wall Street Journal best-sellers over the past decade, starting with the #1 New York Times best-seller How Full Is Your Bucket? 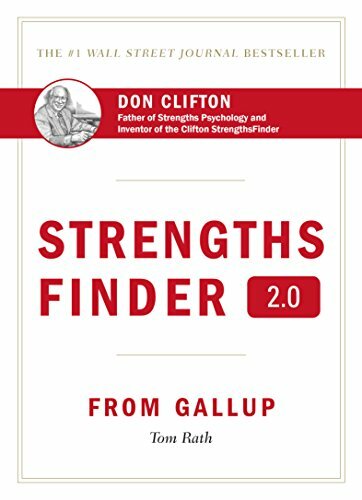 His book StrengthsFinder 2.0 was the top-selling book of 2013 and 2014 worldwide on Amazon.com. 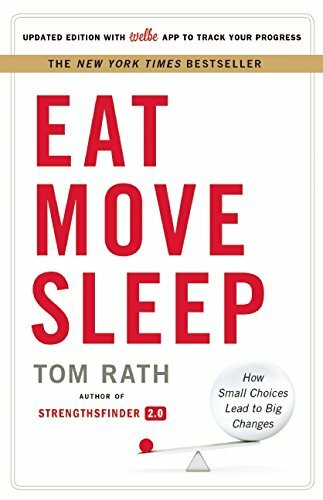 His two most recent books are Eat Move Sleep and Are You Fully Charged? Note: Price goes up to $249 tomorrow!